Your 10 minute Vibration workout can equal 1 hour in the gym – here’s why… When you lift a weight, your muscles contract. 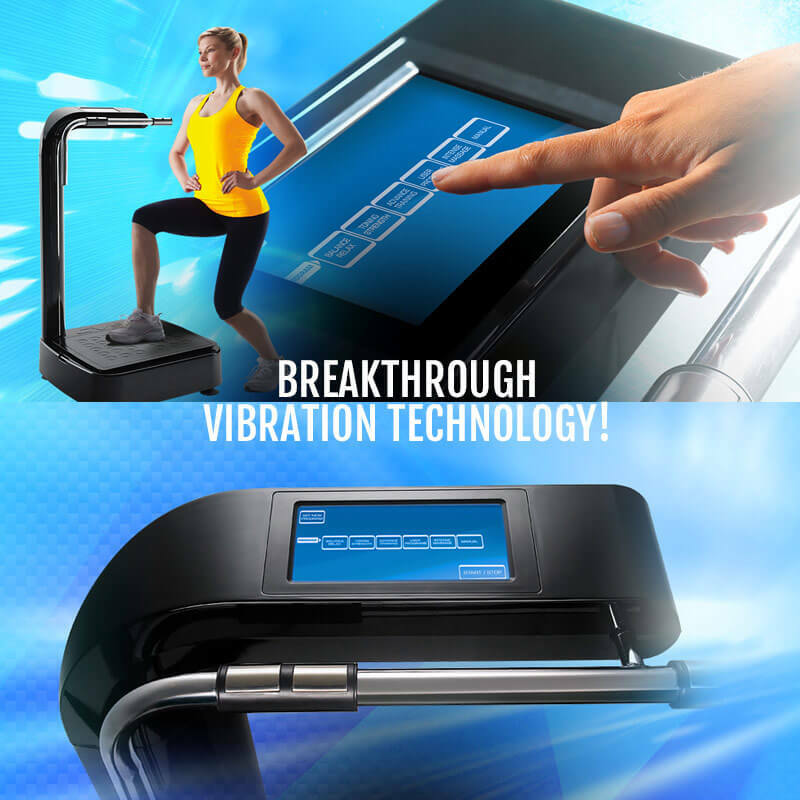 Vibration Training achieves the same effect, but on hyperdrive! 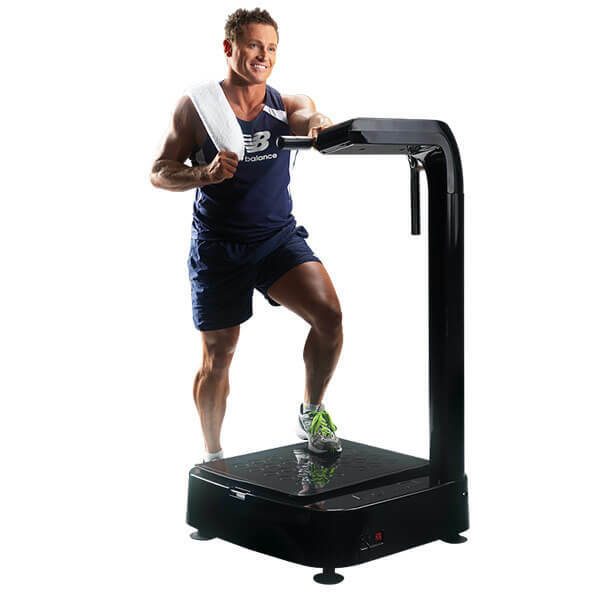 Depending on the vibration speed, your muscles will contract up to 22 times per second. My time is precious and so is my health! Three times a week provides me a great workout and I have become fitter & healthier with substantially more energy. Combining Vibration Training with a healthy diet I have lost 16kg off my weight!